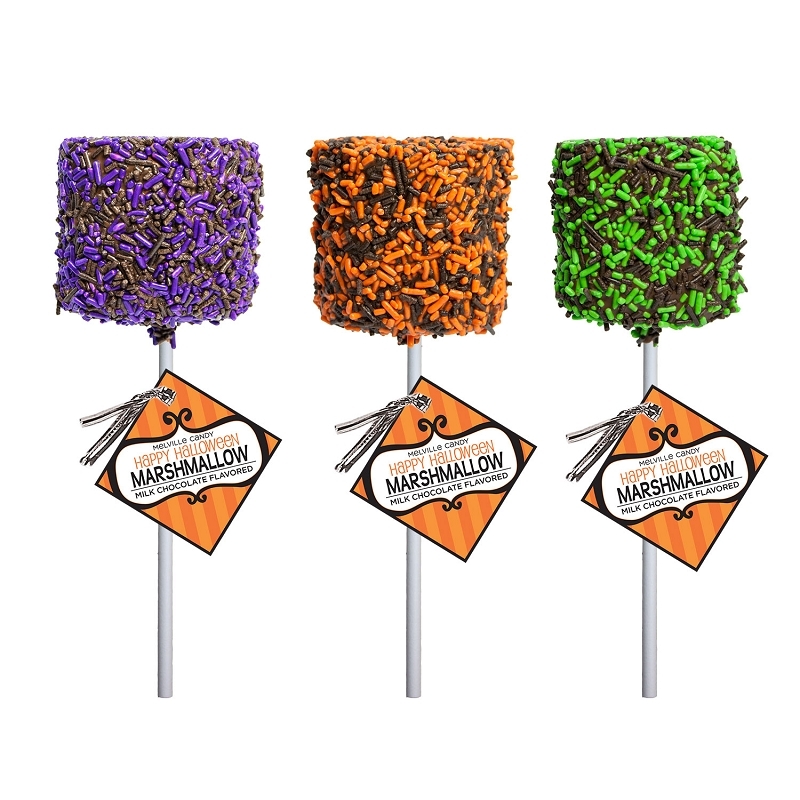 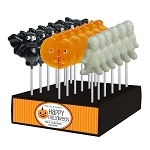 Our Giant Chocolate Dipped Marshmallows come with 12 giant marshmallows dipped in milk chocolate and coated in Halloween candy sprinkles with hang tags on your choice of sticks. 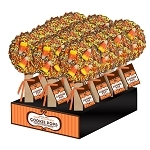 Available with brown & green sprinkles, brown & purple sprinkles, brown & orange sprinkles or an assortment of all 3 styles. 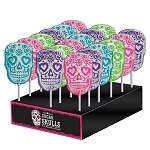 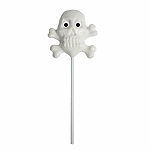 Each Dipped Marshmallow is hand-crafted; slight variations will occur.